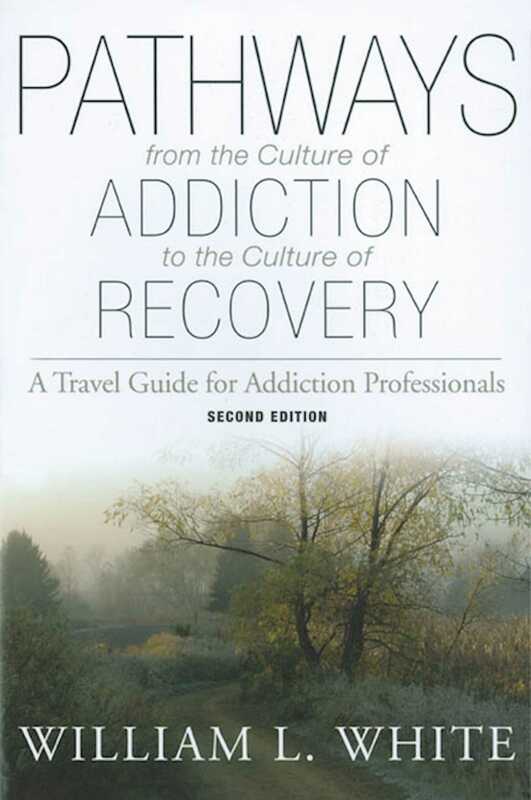 This guide examines addiction and recovery as a cultural phenomenon and describes the cultural aspects, organization, key cultural roles, and milestones that most addicts share. This guide examines addiction and recovery as a cultural phenomenon and describes the cultural aspects, organization, key cultural roles, and milestones that most addicts share. It examines how to move clients out of their drug-using culture into a new world that promotes abstinence and healthy ways of living. A comprehensive look at the drug-using culture including concerns for intervention and treatment. William L. White, M.A., Senior Research Consultant at the Lighthouse Training Institute in Bloomington, Illinois, has nearly three decades of experience in the substance abuse field.